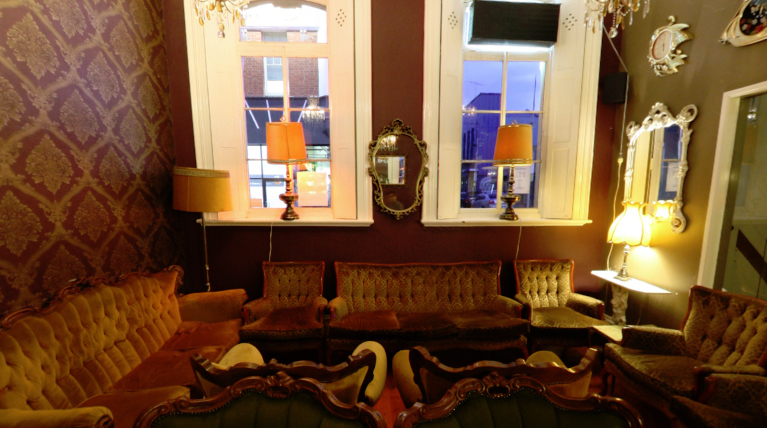 The Franco Room is a small and intimate yet funky room that is available for private functions throughout the week. Fitted out with antique furniture, a fireplace and hardwood floors it is a unique space that is ideal for social get togethers of any type. There is a plasma screen available for photos or presentation requirements.